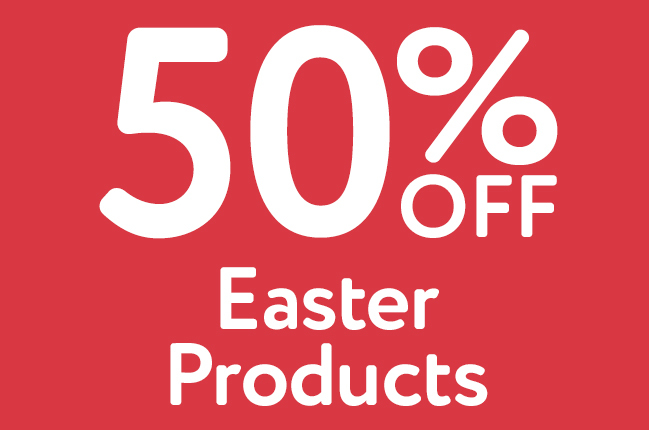 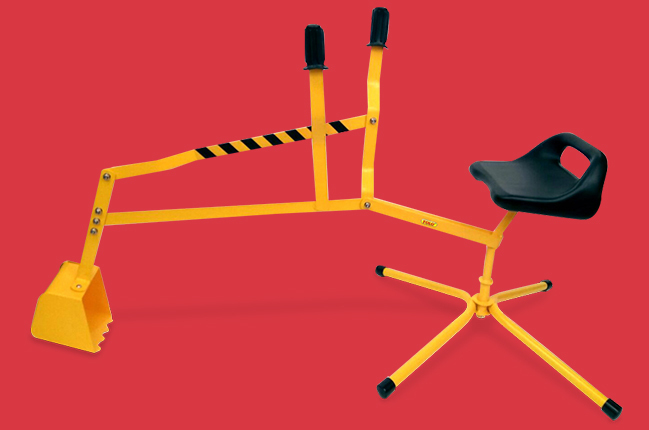 Ships in randomly selected, assorted colours based on availability. 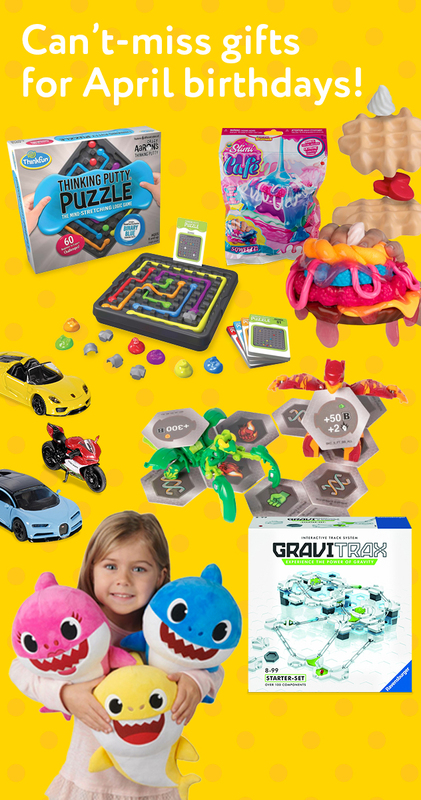 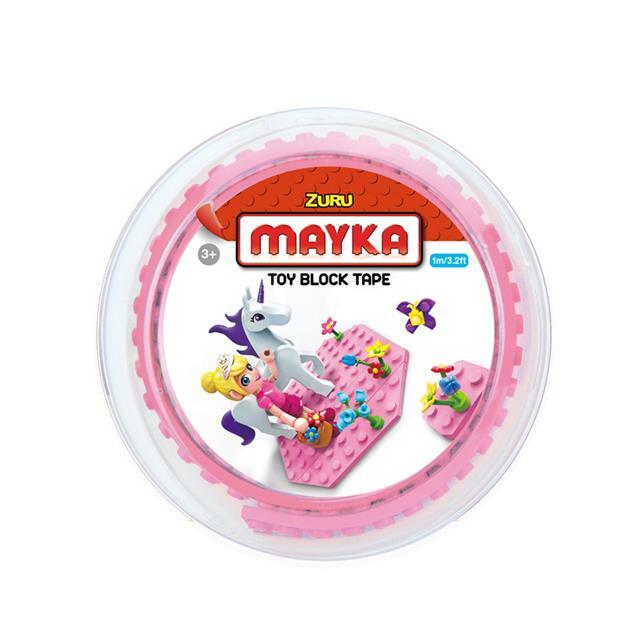 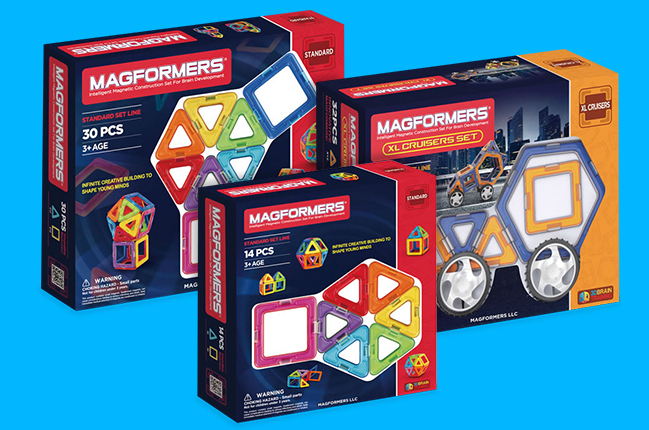 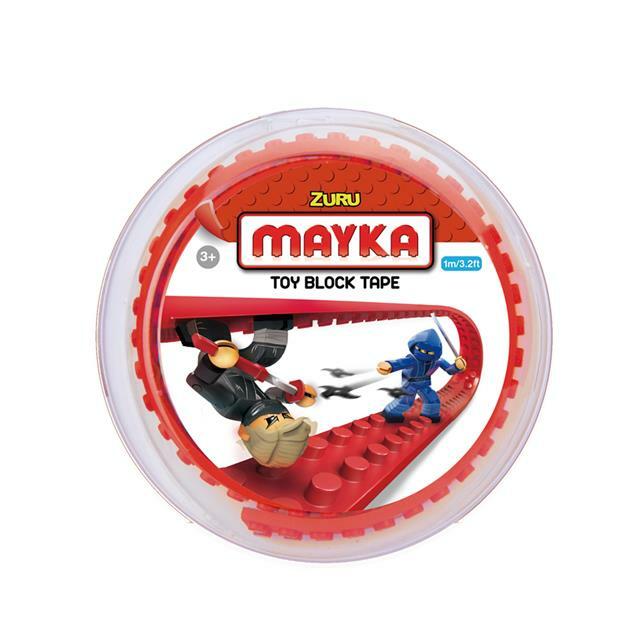 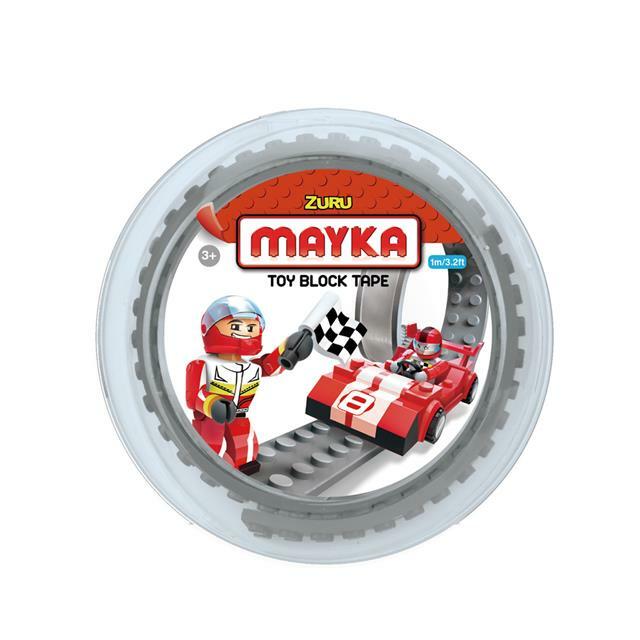 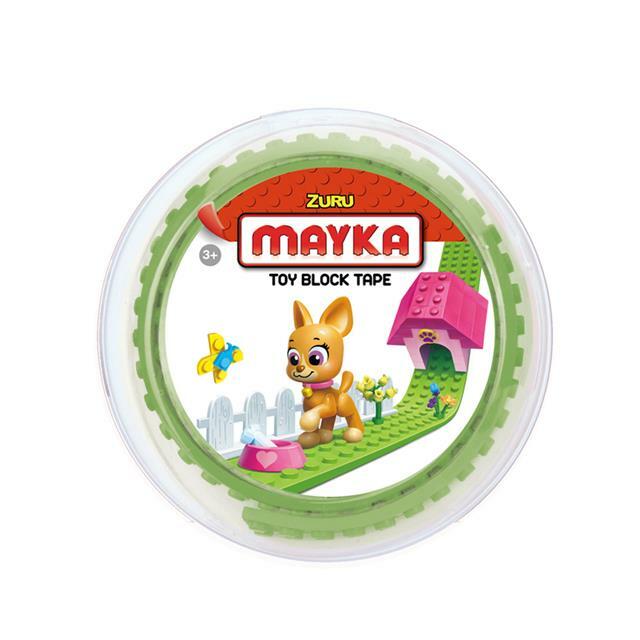 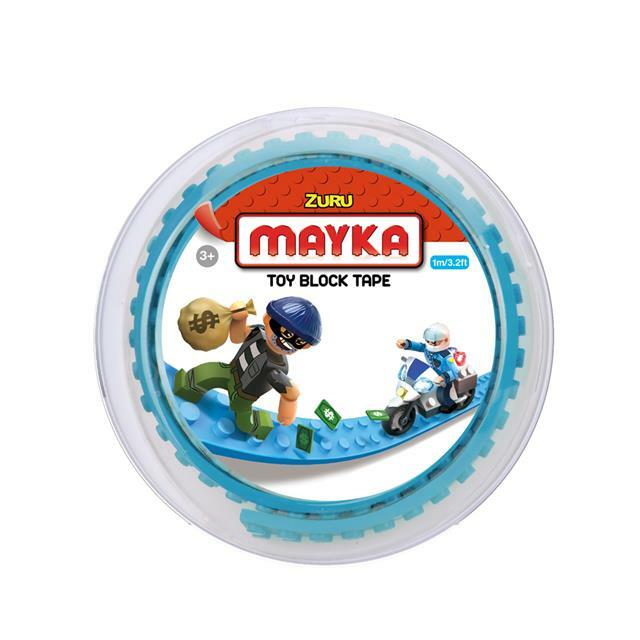 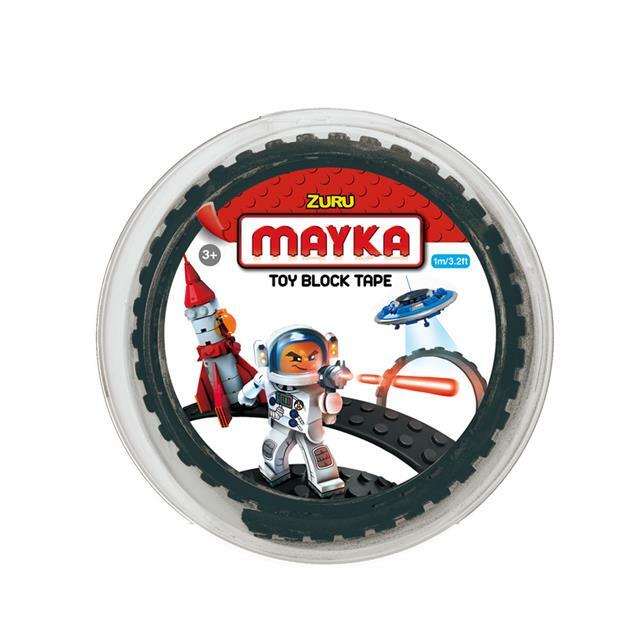 Mayka Toy Block Tape turns anything into a base for your toy block creations! 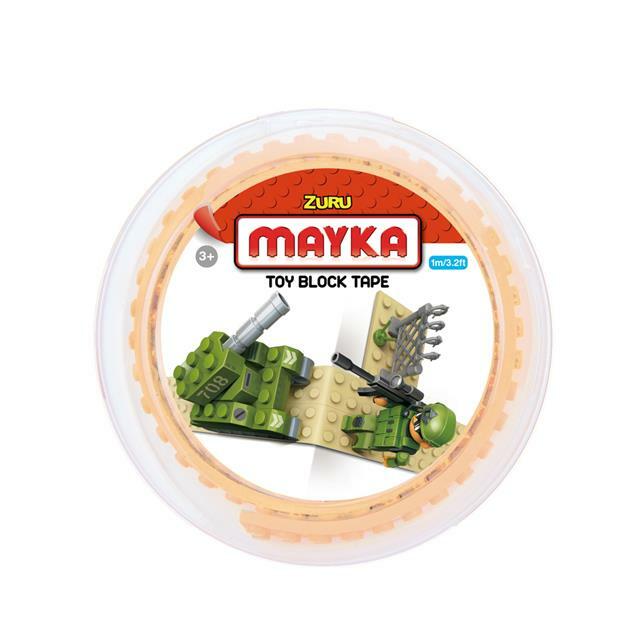 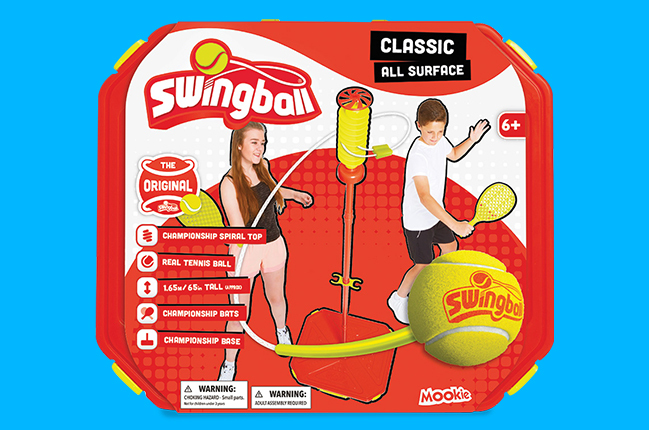 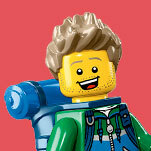 It has super strong adhesive on one side, and the typical 2-studded building pattern on the other side that works with any popular building brick brands. 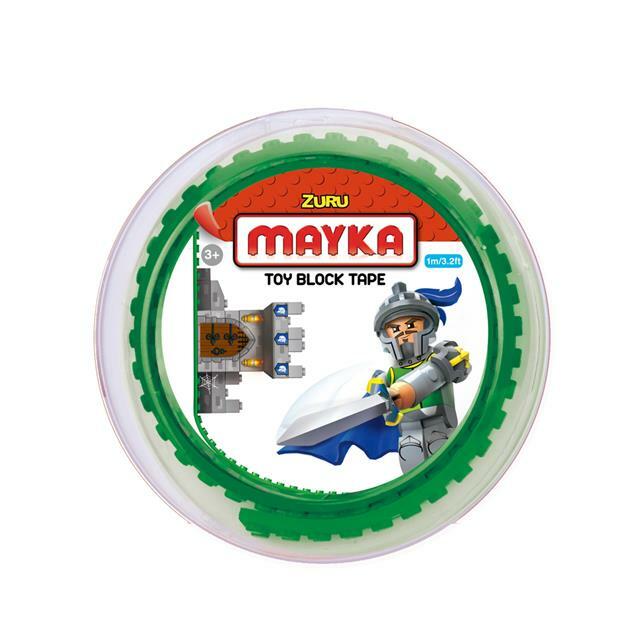 Mayka tape sticks to ANY surface without leaving marks – including walls, corners, curves and even the ceiling, so you can create gravity-defying creations! 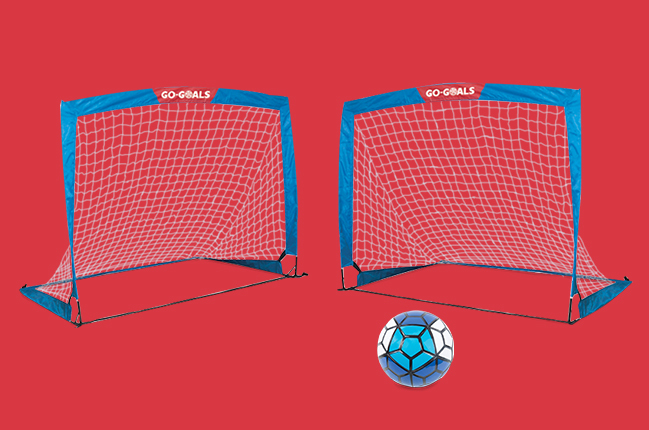 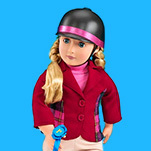 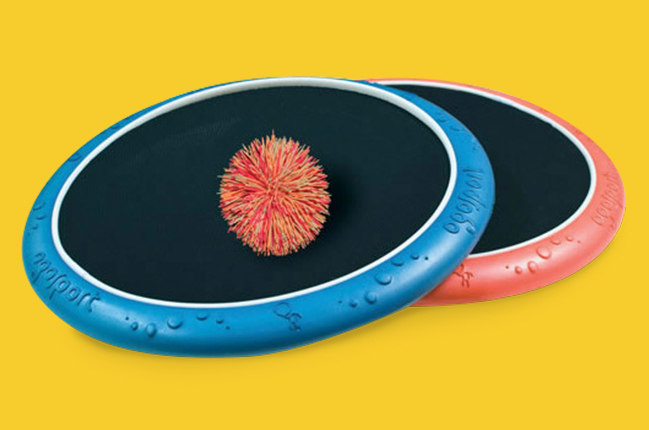 It's also highly flexible – bend it, straighten it, or even create waves for awesome hilly effects. 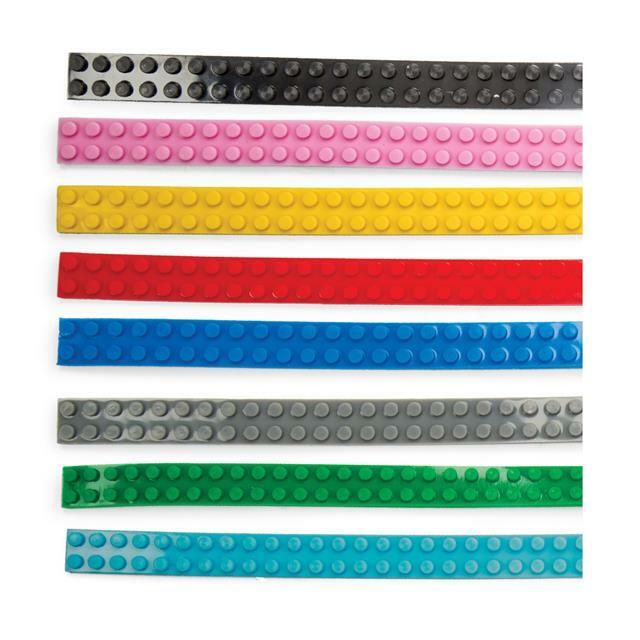 Once you're done, roll it up and re-use it for your next creation!